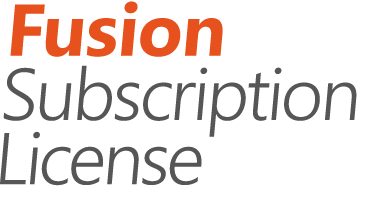 In this video we would like to demonstrate how to sign up for a PIRO Fusion trial and how to manage your subscription through PIRO website. Cloud-based jewelry management system for small and mid-size jewelry businesses and users on the go. PIRO Fusion license is ideal for small and medium size companies who want to grow and stay competitive. PIRO Fusion is the web-enabled version of PIRO, hosted in the cloud. In terms of functionality PIRO Fusion provides all the essential features of PIRO that are useful for a small-to-medium operation. Your subscription starts with a 30-day trial; you will be charged only after the trial period ends. No hardware components are necessary to use PIRO Fusion, therefore you can save this cost. Fusion comes with 50 GB free storage to save your important data.